Today is the birthday of William H. “Billy” Biner (April 16, 1889-January 5, 1953). 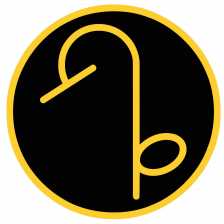 Biner was a journeyman brewer who worked for numerous breweries over his long career. He was born in the Montana territory to Swiss immigrant parents. His father, Theophil Biner, knew Leopold Schmidt and even worked at his Olympia Brewery. Biner sent two of his sons, including Billy once he’s finished with a career as a boxer, to brewing school in Milwaukee. Biner’s first brewing job was at the Phoenix Brewery in Vancouver, British Columbia in 1912. 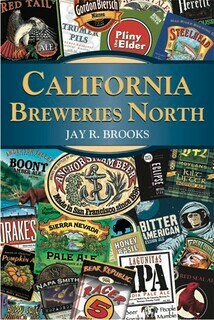 He then worked as the brewmaster for at least eight more breweries, from Los Angeles to Canada. The breweries he worked at included the Mexicali Brewery; the Orange Crush Bottling Company in L.A.; the Mexicali Brewing Company again after it was rebuilt following an earthquake; then the Kootenay Breweries, Ltd. in both Nelson and Trail, in BC, Canada; followed by the Ellensburg Brewing Co. in Washington, and then in 1937 he founded his own brewery, the Mutual Brewing Company. But it didn’t last thanks to World War II and supply issues, and it folded. Afterward, he moved on to both Sicks’ Century Brewery in Seattle and the Silver Springs Brewery in Port Orchard, Washington. 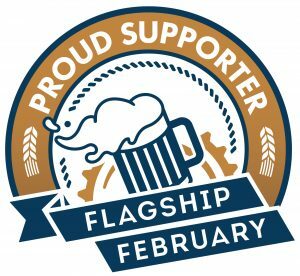 Finally, he ran the East Idaho Brewing Co. in Pocatello, Idaho until 1946, when he retired from brewing and bought his own bar, the Leipzig Tavern in Portland, Oregon. He stayed there until a year before he died, which was in 1953. William Henry “Billy” Biner was born in Boulder, Montana Territory, on April 16, 1889. He was the fifth of nine children for Theophil Biner and Juliana Truffer, immigrants from Randa, Switzerland. 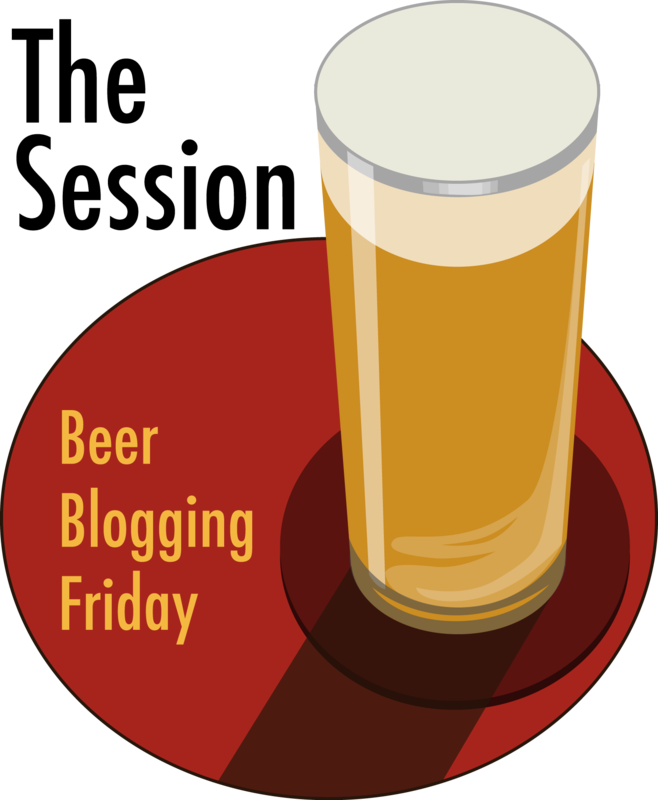 Theophil Biner was a builder and an acquaintance of Leopold Schmidt, founder of Olympia Brewery. He worked briefly for Schmidt in Tumwater, Washington from 1903-1905. 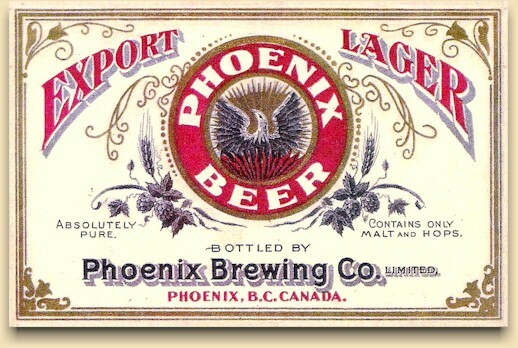 Later in 1905 he purchased the Phoenix Brewery in the copper boomtown of Phoenix, British Columbia. Theophil became president of the company and his sons Albert and Dan ran it. Younger son Billy became a boxer, eventually earning the title of welterweight champion of British Columbia. In 1911 Theo Biner sent his sons Billy and Gustave to the Hantke Brewery School in Milwaukie, Wisconsin where they graduated in 1912. Billy then became the brewmaster for the Phoenix Brewery and as an aspiring artist he also designed all of the beer labels. During this time he gave up boxing for curling where he found similar success. 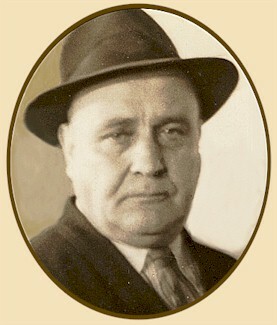 Billy Biner married Harriet Lynch, the daughter of diamond drilling supervisor Dan Lynch in 1914. As prohibition approached Billy wrote articles for the local paper espousing the benefits of beer. But business declined in Phoenix and he moved south to Los Angeles in 1919 to work for the Canadian Club Bottling-Orange Crush Bottling Co.
From 1924 through 1929 he served as the brewmaster for the Mexicali Brewing Company in Mexicali, Mexico. In 1929 he returned to Canada and was a brewer in the towns of Merritt and Princeton, BC. 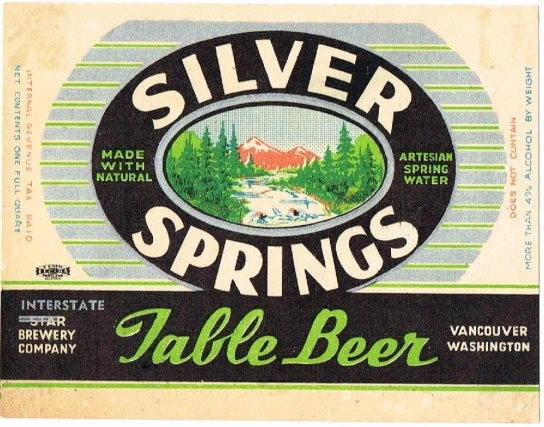 From 1929 through 1936 he served as brewmaster for the Kootenay Brewing Company in both Nelson and Trail, BC. 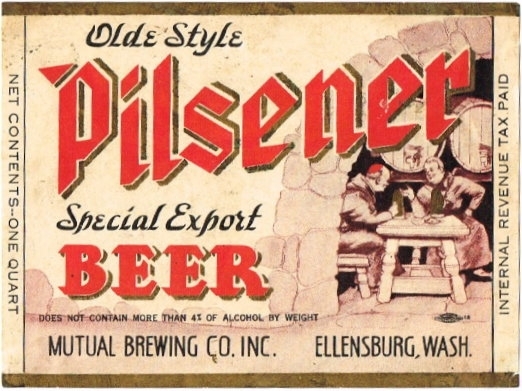 In 1936 Biner moved to Ellensburg, Washington where he became brewmaster at the Ellensburg Brewery through 1942. 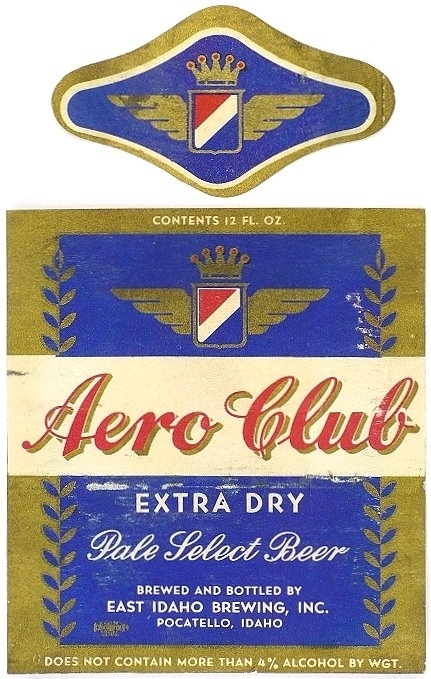 After the Ellensburg Brewery closed Biner worked as a brewer at both Sick’s Select Brewery in Seattle and Silver Spring’s Brewery in Port Orchard, WA before moving on to Pocatello, where he ran the Aero Club Brewery until 1946. He purchased the Leipzig Tavern in Portland, Oregon in 1946 and operated it until 1952 when he moved to Los Angeles to work for the North American Aircraft Company. He died of a heart attack on January 5, 1953. Billy and Harriet Biner had four children; Betty, Bill, Bob and Fredericka (Fritzi). Bill and Bob Biner both worked for their father in Ellensburg before becoming members of the US Air Corps during WW II. Together they flew over 100 missions and are the subjects of the book The Brewmaster’s Bombardier and Belly Gunner. 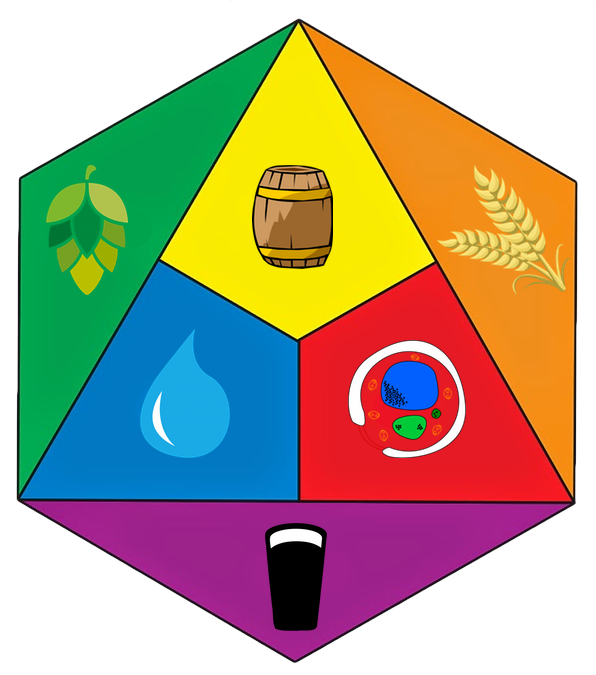 Although none of Billy’s children or grandchildren became professional brewers, his great-grandson, Charlton Fulton, is the brewer at McMenamins Mill Creek Brewery near Seattle, Washington. 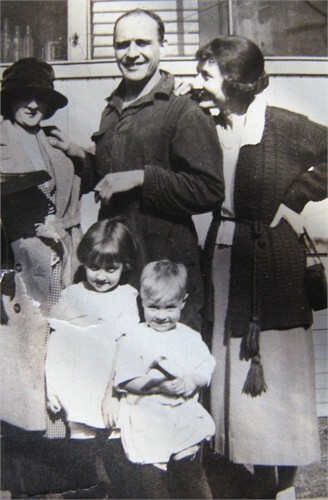 Biner with his sisters Julia and Mary Cecelia and his children Betty and Billy, c. 1925. A label from his first brewery job, which he may also have designed. Thanks for posting this tribute. Billy Biner was my grandfather. Great to read this, thanks!